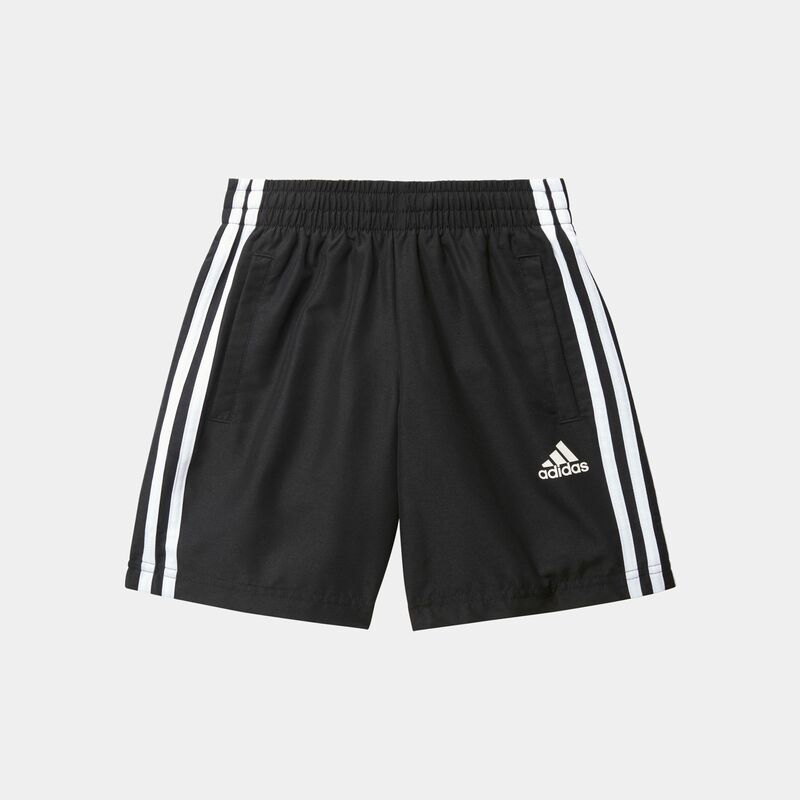 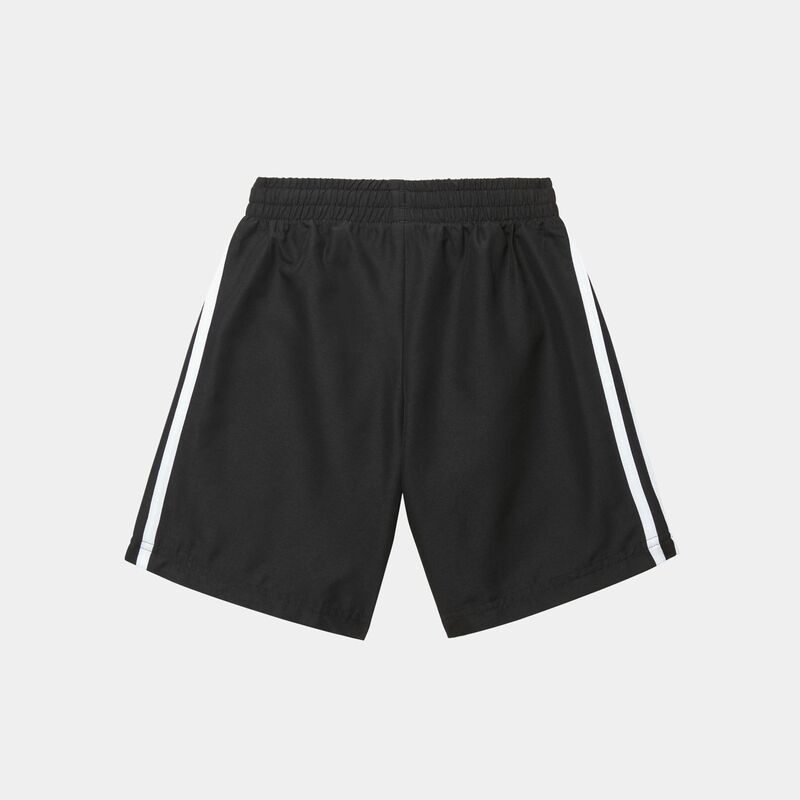 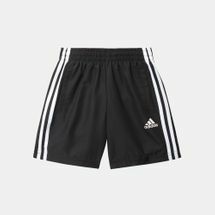 For the future athletes, the adidas Kids’ Essentials 3-Stripes Shorts for boys is a great practice partner. These shorts for juniors are made of durable polyester and has a drawcord elastic waistband for ease and adjustable fit. 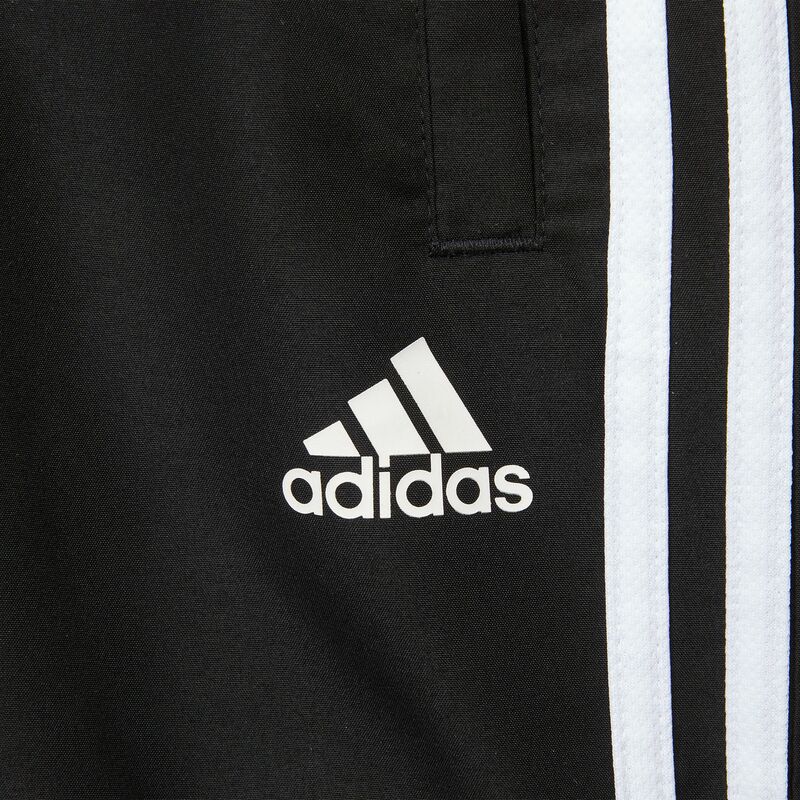 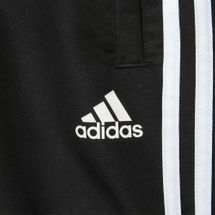 It bears the 3-Stripes design on the sides.